Irish police responds to claims of IRA collusion. 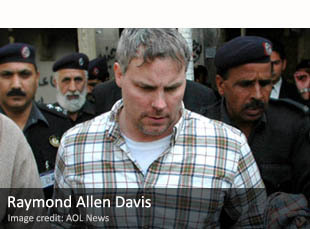 How CIA spy Raymond Davis helped turn Pakistan against the US. New book explains CIA shift from spying to killing.